A way of promoting Boohoo.com's online retail brand to a target demographic at Manchester Pride, using promotional staff, free giveaways and vouchers. 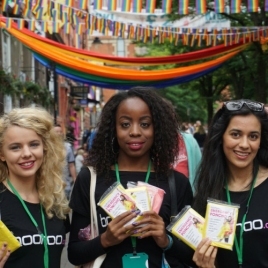 Sent out teams of live event promotional staff armed with Boohoo.com cotton bags, ponchos and 20% off discount codes to be used online. 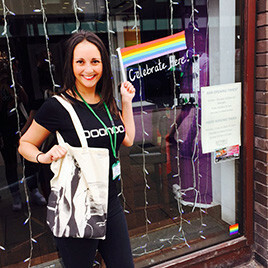 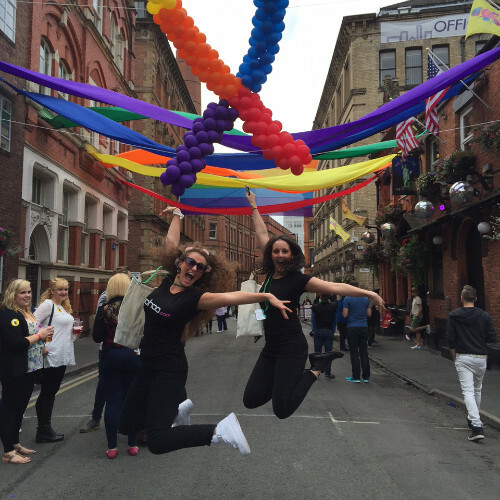 The teams split up and targeted various areas of Manchester Pride, speaking to the public about the clients’ offers and handing out the branded goodies. 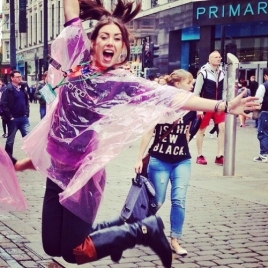 Members of the public were thrilled to receive not only a poncho for the rainy weather, but the discount code and bags also available. 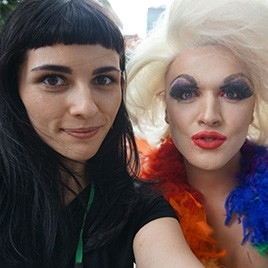 Social media was utilised very well in this activation with staff snapping photos with the public as well as each other, bringing their own unique personalities to the table to spruce up the standard promo shot. 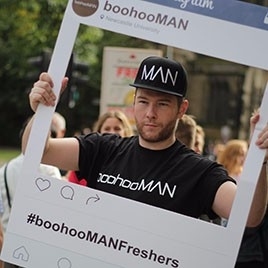 These statistics were married with a brilliant social media output, utilising the image based Instagram to full effect as well as Twitter to promote the offers and brand. 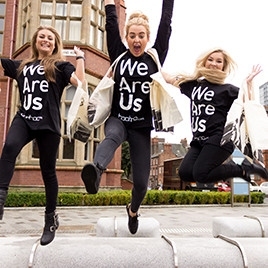 For more of our with with the brilliant boohoo.com, click here.